Arthritis is very debilitating disease which if not treated properly can affect a person’s ability to move and perform his or her most basic daily activities. There are more than 100 different types of arthritis, all of these affect joints and lead to immobility. Without smooth and painless joints, human body cannot move, neither it can perform routine tasks as simple as buttoning the shirt. To avoid such situation from occurring, one needs to take proper treatment and stop the progression of the disease. The treatment which provides complete relief from the problem shall be able to stop the disease, reverse its ill-effects and prevent future occurrences of its symptoms. To gain such holistic treatment, arthritis joint pain relief oil has been found most effective against all of its types. Joint is a place where two bones meet. The bones are kept at sufficient distance by ligaments so that these do not rub each other. The ends of the bones are covered with cartilages which are strong and flexible tissues. These cartilages are every important for painless and smooth movement of joints as these allow bones to swivel each other without causing friction. The entire joint is covered in a capsule which is full of synovial fluid. This fluid provides nourishment to cartilages and keeps them flexible, strong and moist. Muscles attached to bones forming the joints stretch and relax to move the joint. An injury, damage or infection affecting any of these organs forming the joint like bones, muscles, ligaments or cartilages can make joints painful, inflamed and immobile. Different type of arthritis by their negative effects deteriorates anyone’s health by causing joint pain, swelling and stiffness. Arthritis joint pain relief oil improves strength, endurance and health of these organs to make joint robust. Burly and healthy joint counters ill-effects of all type of arthritis and keep a person mobile and agile to lead a normal life. When arthritis affects joints, body’s inflammatory response causes swelling and makes movement difficult. Arthritis joint pain relief oil is highly efficient natural anti inflammatory oil which reduces swelling and promotes movement. Rumatone Gold oil is one of the best arthritis joint pain relief oil. This oil is made by using highly effective natural oils and blending them with a scientifically derived formula. 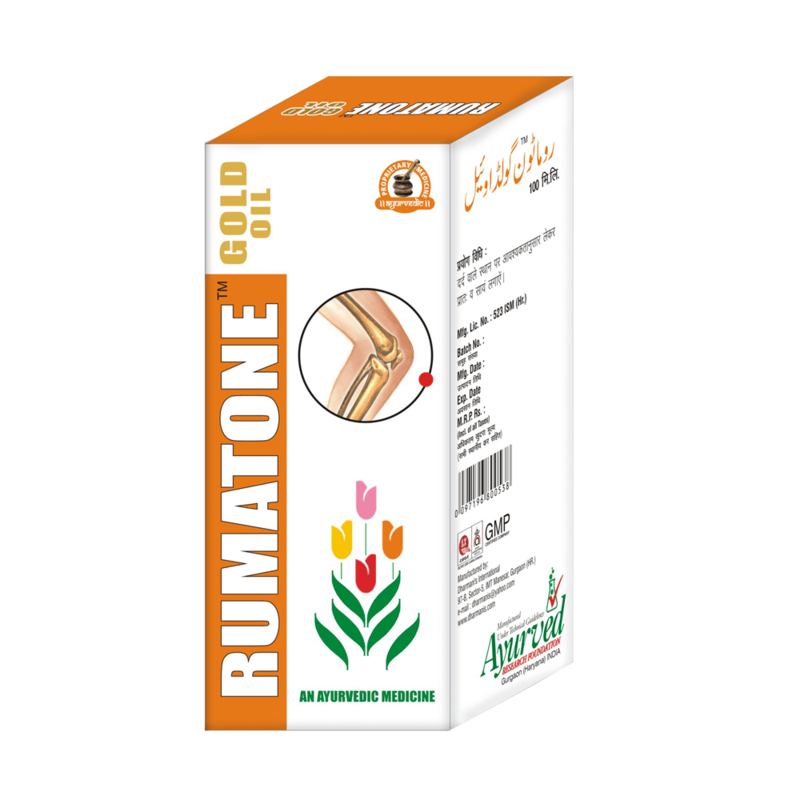 Rumatone Gold oil contains highly effective herbal oils such as Evolvulus Alsinoides, Gold Thread, Celestrus Paniculatus, Saffron, Cassia Tora, Sesamum Indicum, Acorus Calamus Linn and Nardostachys Jatamansi. All these herbal ingredients make Rumatone Gold oil very effective arthritis joint pain relief oil. When this oil is massaged at affected part, the herbal ingredients penetrate the skin and affect its deep dermal layer. These oils provide warmth and promote nerve relaxation. Due to relaxed nerves, the person feels immediate relief from pain. The anti-inflammatory properties of these ingredients reduce swelling and promote smooth blood flow which allows immune system to take effects. Within a short duration, a person gains substantial relief from pain, swelling and stiffness and can move his whole body parts without any trouble. Regular application of this oil keeps blood flow higher in the region which nourishes bones, muscles, ligaments and also repairs damaged cartilages to improve range of motion and strength of joints. Rumatone Gold oil not only works as potent natural anti inflammatory oil but also relieves redness, warmth and lethargy of joints. People experiencing morning sickness, stiffness and weakness get relieved in a short duration by using this product on regular basis. Massage with this solution is very useful for elderly people who are prone to suffer with degenerative arthritis and also by those who are in stressful jobs like sports etc to keep joints healthy and strong. Using Rumatone Gold capsules along with massage of Rumatone Gold oil make a complete treatment of arthritis and also an effective shield to protect from it. Rumatone Gold capsules enhance body’s mechanism from inside. These supplement nutrients vital for strengthening bones, muscles, ligaments and cartilages. It enhances immune system to combat infections affecting joint health and also improves body’s digestive abilities to keep level of harmful chemicals and acids under control. 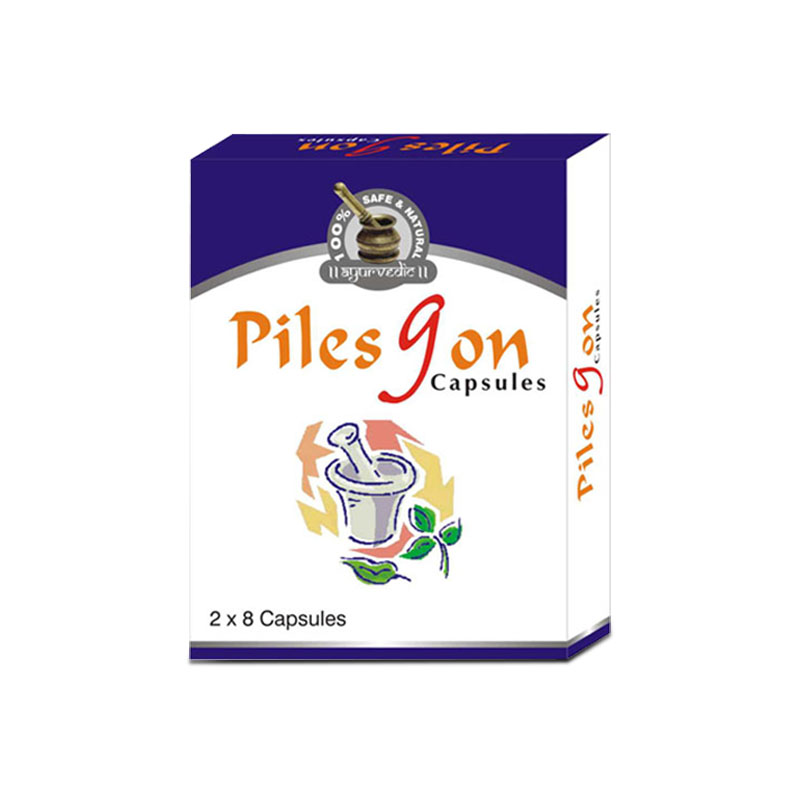 The pills promote higher cell generation which maintain tissue health upbeat and prevent their wear and tear. The oil has ingredients which are mild on skin and do not cause any adverse effects even in those who have sensitive skin. One shall consume the capsules everyday and massage the affected part thrice in a day to gain maximum relief from all type of arthritis and prevent ill-effects of aging and weaknesses. This is because the ingredients present in the products are safe for prolonged use. Take a small amount of oil on the hand and rub the affected area for about 10-15 minutes. Avoid direct contact of fan after using the oil. 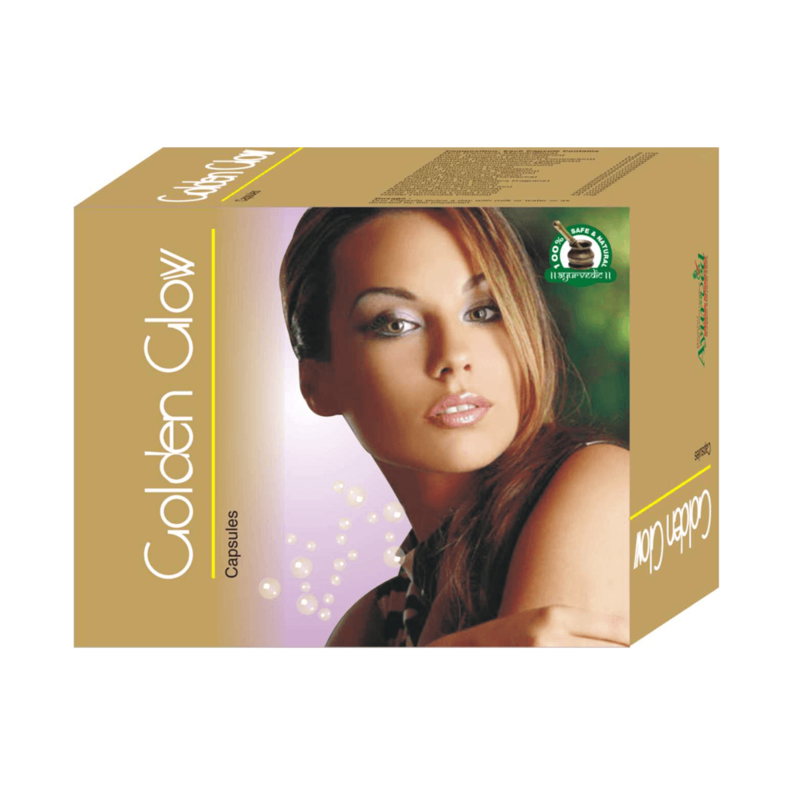 It is recommended to use Rumatone Gold oil for about 3 to 4 months to obtain maximum benefits. Rumatone Gold oil is really a potent solution for the people like me. I am only 28 and had the painful joints. I am an athlete and generally my knee gets sprains. Thus, I rely completely on this oil to provide me rid of pain. 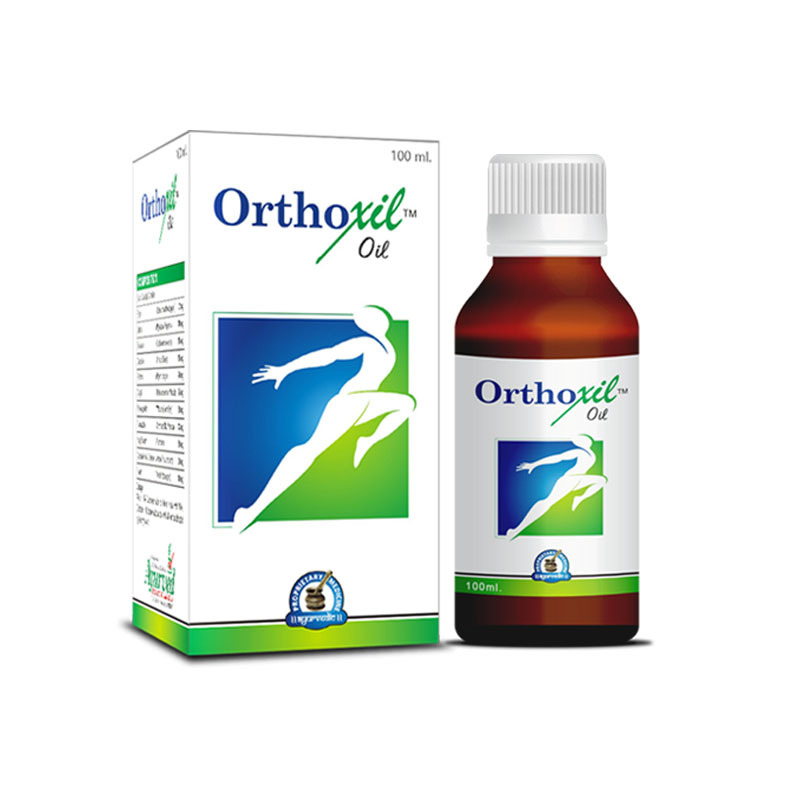 Consistent sitting at workplace resulted in knee pain that is slowly getting healed by using this oil. I bought this pain relieving oil for my mother who was having severe pain in her lower back. She used it regularly for 3 months and now she is perfectly alright. Thanks. My friend recommended this product to me when I told her about my joint pain, then I bought this product and it really worked well. It gave much relief in my joint pain. Thanks for this wonderful product. Bought this product for my granny as she was having continuous pain in her joints then she start using this oil, it really gave her relief. Now she uses this product daily which keeps her away from pain. Thanks to this oil. As a customer who has tried this product for severe arthritis joint pain, I can guarantee the desired result. Very happy and satisfied with the product. This really has improved my joint flexibility. Highly recommended. So far the best product I’ve use for my joints. In less than 2 weeks I’ve noticed a big difference I can move better than ever. No side effects as well. Awesome product. Worth buying. My grandparents are fairly old and used to regularly complain about the joint pain. We took allopathic treatment for this but they were not satisfied. After some research I came across this product and ordered it. I am very happy to say that my grandparents are doing much much better now. It was worth the try.